Scalable Vector Graphics File, which is better known simply as SVG, is a two-dimensional vector graphic format created by the World Wide Web Consortium. Initially, this format was designed to display vector graphics on the Web; but now SVG is primarily used for describing images using a text format that is based on XML. SVG files can be viewed in Adobe Illustrator, Adobe InDesign, Microsoft Visio 2010, CorelDRAW Graphics Suite X6, Corel PaintShop Pro X4, Serif DrawPlus X5, Inkscape, CADSoftTools ABViewer, etc. As you can see, all of these applications are expensive and you might want to convert SVG to another format to save money. 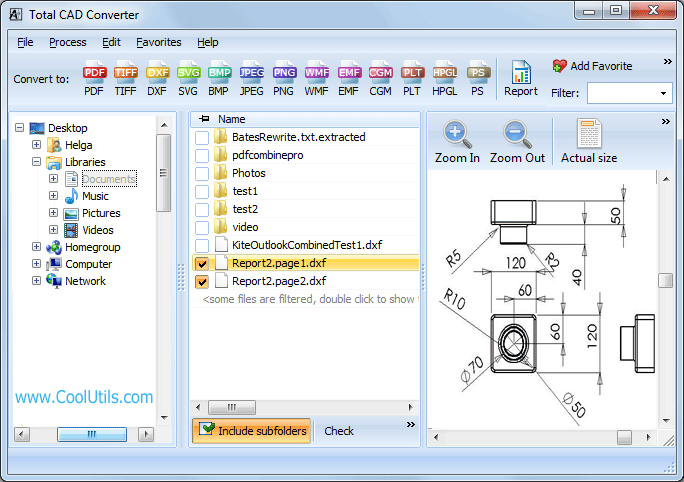 We suggest you download CoolUtils' Total CAD Converter and export SVG files to HPGL. This is a new format based on the plotter language developed by Hewlett-Packard. Usually, HPGL files are used to send information to plotter printers, which draw images using lines instead of dots like an ordinary laser or inkjet printer. The easiest and fastest way to convert SVG to HPGL is use SVG batch converter because it allows to convert SVG to HPGL in batch. 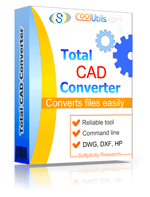 Total CAD Converter is exactly what you need! Simply download and install the program, and then start processing SVG files! Select as many SVG files for conversion as you want. 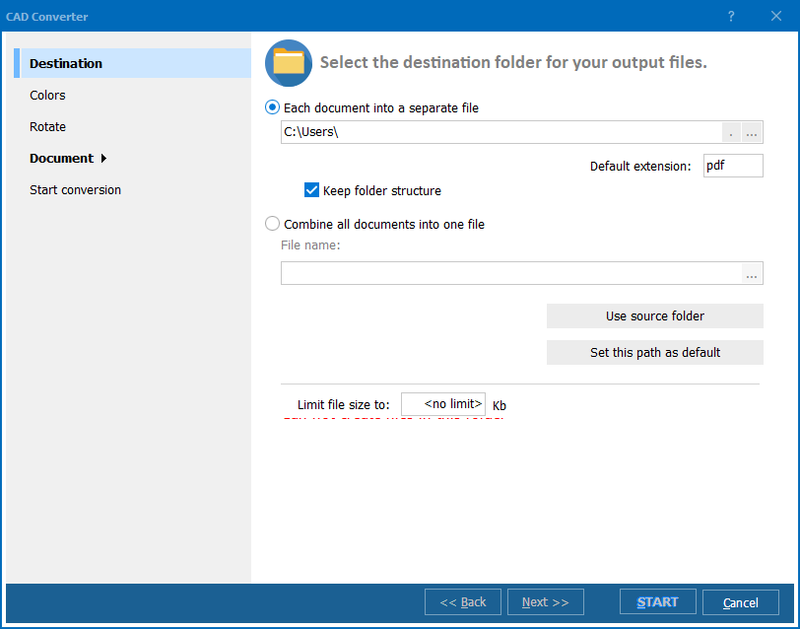 You don't need to upload anything, Total CAD Converter automatically creates a list of files available on your computer. Set HPGL as target format by simply clicking on the "HPGL" button that you can find on the upper toolbar. Other supported formats include PDF, TIFF, JPEG, BMP, WMF, PNG, DXF, BMP, and CGM. Click "Start!" in the new dialogue window to begin conversion with default settings. 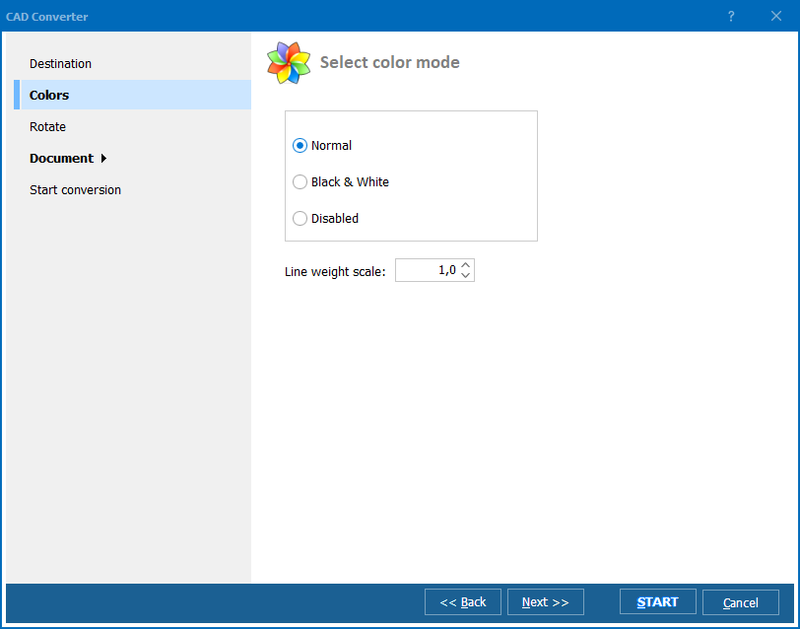 Total CAD Converter also allows to adjust settings (color mode, orientation, size and destination folder). To learn more about Total CAD Converter, download free trial version now or view detailed screenshots guide online!